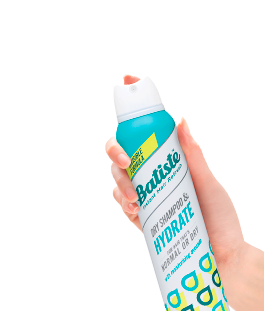 For hair that’s normal or dry. 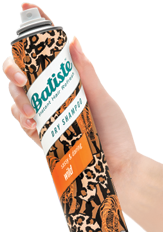 Lightweight & invisible. The classic dry shampoo with a clean, crisp fragrance. 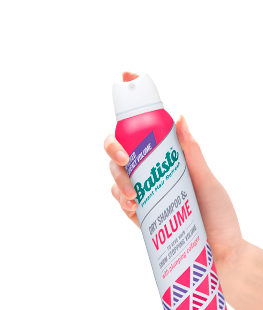 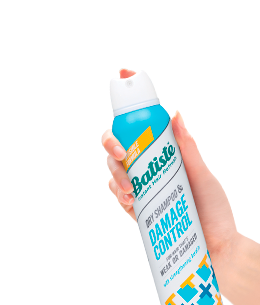 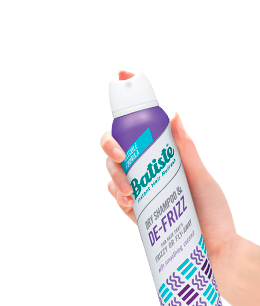 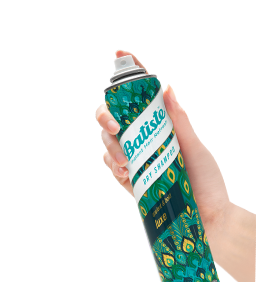 A fan favourite dry shampoo with an exotic fragrance. 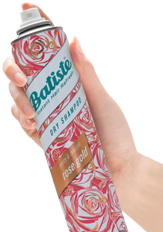 An edgy and romantic dry shampoo with enticing oriental and woody notes. 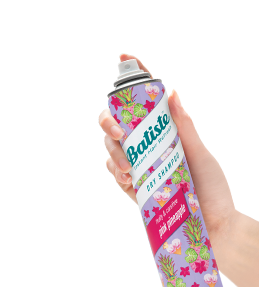 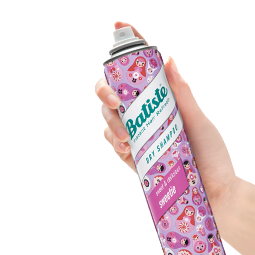 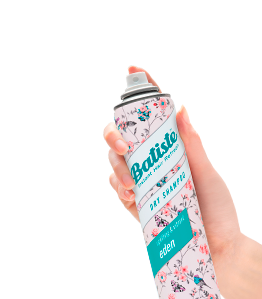 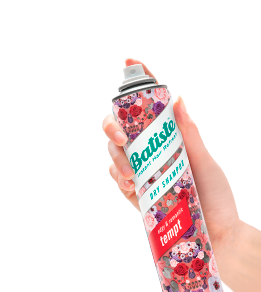 A divine dry shampoo with a sophisticated apple blossom fragrance. A trendy dry shampoo with a pretty and delicate fragrance. A lively dry shampoo with a retro Cherry fragrance. A playful dry shampoo with a sweet & fruity fragrance. 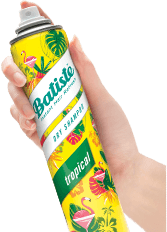 A divine dry shampoo with a summer fruit fragrance. 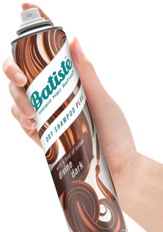 A tinted dry shampoo for dark hair. 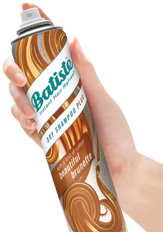 A tinted dry shampoo for brunette hair.